Ever wondered what you can do with that drawer full of gorgeous paper you collected? Please do join me on 24 March in the sublime surroundings of London’s top paper emporium Shepherd’s Bookbinders. To book your place just click here . 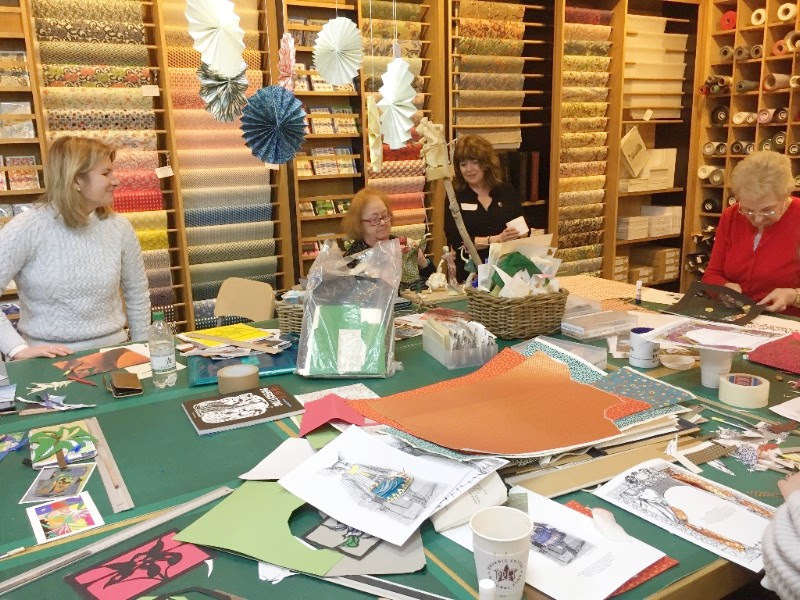 All events are suitable for any age or ability, so pick a date and treat yourself to a day of paper delight! Call Shepherds to book your place on 020-7233-9999.